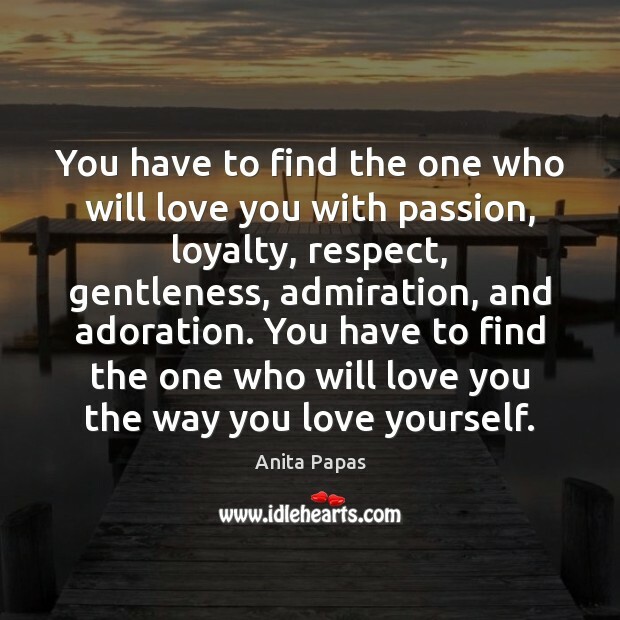 Enjoy the best inspirational, motivational, positive, funny and famous quotes by Anita Papas. Use words and picture quotations to push forward and inspire you keep going in life! I believe angels are among us. 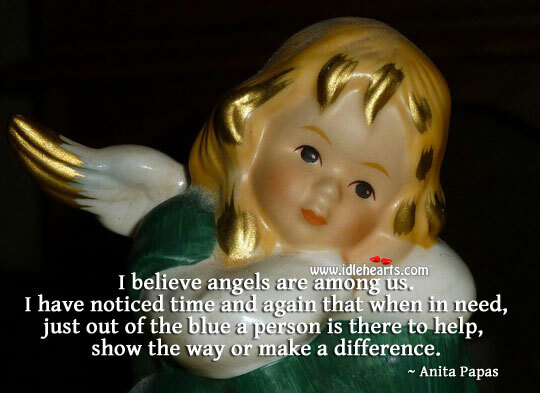 I have noticed time and again that when in need, just out of the blue a person is there to help, show the way or make a difference.